You can have detailed stats on each marketing campaign � who reads your newsletters, what clicks they click oftenest, CTR, various charts and much more. 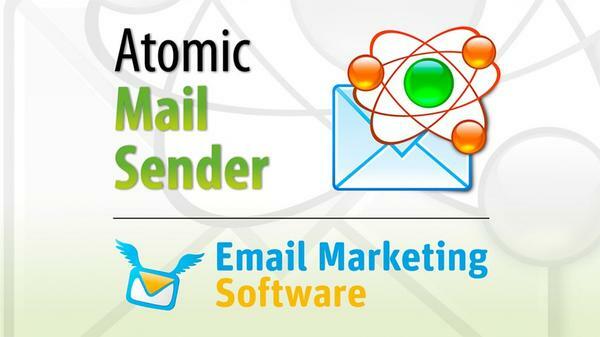 This is an additional service called Atomic Email Tracker. Integration takes literally a few seconds for entering your login and password. After download this package read carefully the Read me first.txt file. Package is password protected, package password is owntech. We are extremely sorry our first upload has bugs. 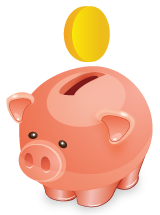 We fix that; you can download full pack again or download only the bug�s fixed pack. thank for sharing, but it not worked for me. It Display a message "Do you wish to active the programe now?" you read the Read me first.tex, before installation? after changing your hosts file if any pop up comes just click ok. Note : must change your hosts file. Downloadlink: "This file was deleted"
Edit: New Link is ok. Thats happen if writing posts after download but not reload this site. TNX. Help our team by donating a little. We can provide others liecense through this donation. yes..still today it appears white page..
PLS Update the download link!